Grinberg Gallery is the new name for the project Gallery.Photographer.ru. 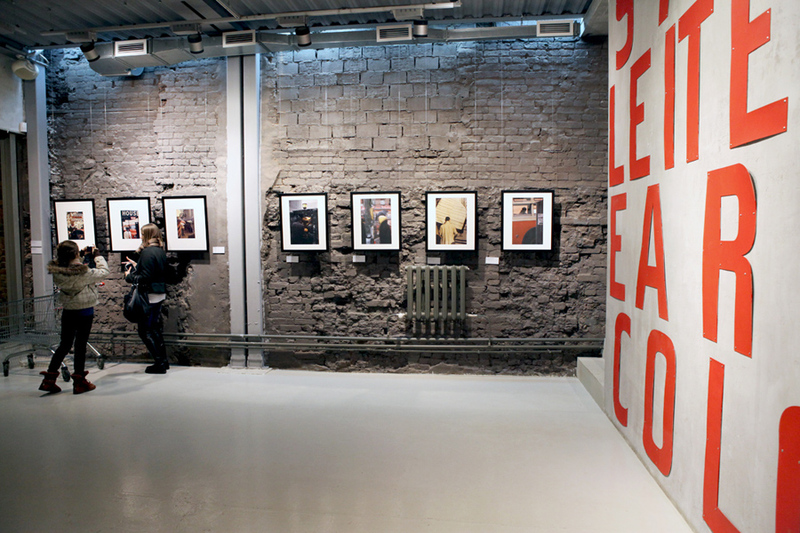 The gallery was opened in 2007 in Moscow and specialises in photography conceptualized as a part of contemporary art. We work with artists whose works influence the formation of global photographic and artistic language. Our goal remains constant – to bring Russian artists into the global artistic context; to develop and support photography laden with creative energy and artistic expression. The team, owners and strategy remain the same – the only thing that is changing is the name. In collaboration with other organisations the Grinberg gallery has published several books and held a series of exhibitions with international names: Saul Leiter, Roger Ballen, Trent Parke, Chris Anderson, Antoine D’Agata. At the same time as fulfilling its cultural and educational function, Grinberg is also a commercial gallery providing full assistance in organising, maintaining and expanding corporate and private collections, starting from the choice of works and their design – to storage and display methods. At the gallery customers can purchase vintage prints and collectors’ limited edition prints signed by the artists and certified by the gallery. The gallery’s artists include Nikolai Bakharev, Sergey Chilikov, Alexander Gronsky, Rena Effendi, Mikhail Ladeyschikov, Antanas Sutkus, Georgy Pinkhasov, Trent Parke, Roger Ballen, Saul Leiter and others. We are located in Moscow at Winzavod – a dynamic venue that has proven to be a unique experimental laboratory of modern art. 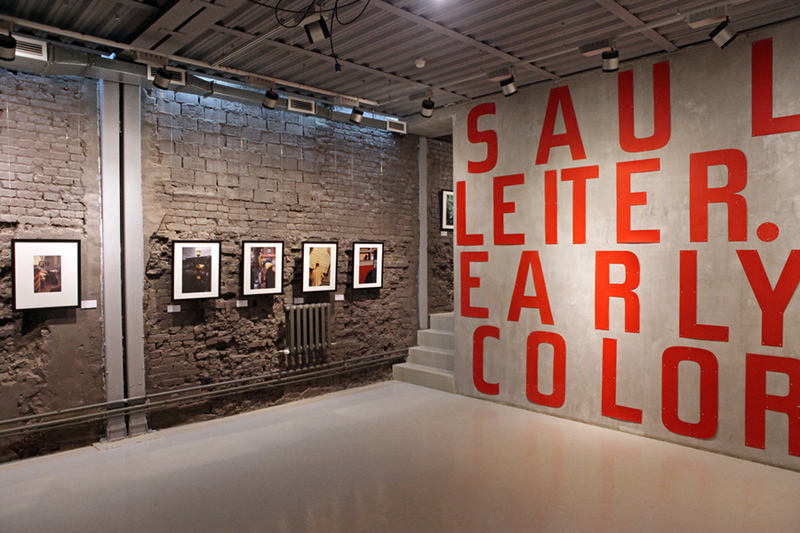 This kind of environment aids in the process of incorporating contemporary photography into the living fabric of contemporary art processes, which here are open to the public in all of their diversity. It is here that today, new names come on the scene, fashionable trends are supported, and new tendencies are formed. 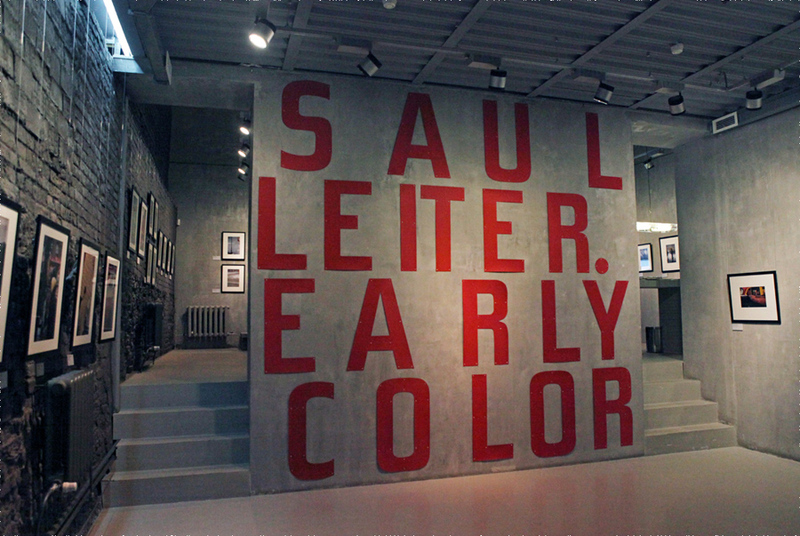 The gallery’s exhibition space is distinguished by its austerity and modern functionality, which provides comfort for both exhibition visitors and collectors coming for viewings.